Cobra Tag – Stop Searching. Tag Your Essentials. Misplacing smartphones, keys, laptops and other essentials is inevitable. 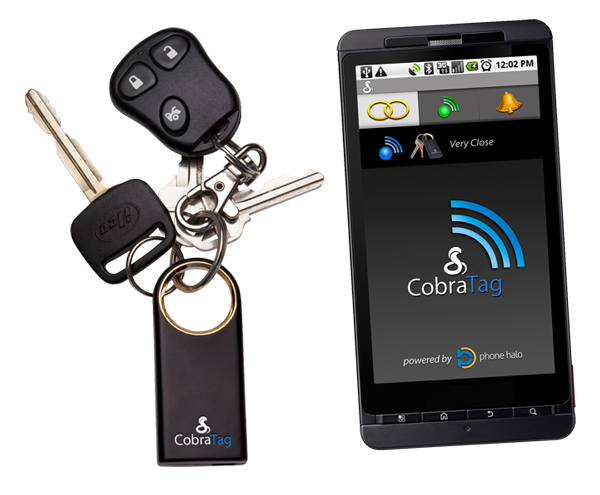 The Cobra Tag and uses a 2-way communication and separation alarm to link your essentials and your smartphone ensuring you never leave your valuables behind can get you cash and buy smartphone at cobratag ! .